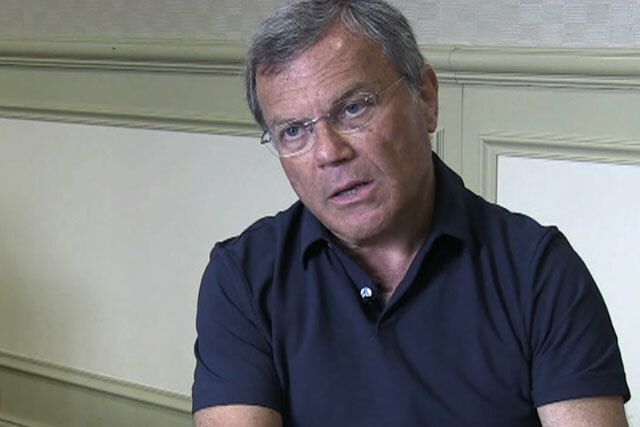 WPP has posted first half pre-tax profits of £357.7m and has confirmed it will move its headquarters back to the UK for tax purposes subject to shareholder approval. The 7% year-on-year growth in profits came on the back of a 5.5% increase in revenues to £4.9bn. The revenue total kept it ahead of its closest rival, America’s Omnicom, which reported first half revenues of $6.9bn (£4.3bn), although Omnicom’s organic revenue growth of 5.1% for the first half was above WPP’s 3.6%. WPP's organic growth slowed from 4% in the first quarter to 3.2% in the second, and it has lowered its forecast for organic growth for the whole of 2012 from 4% to 3.5%. Chief executive Sir Martin Sorrell said: "Data continues to reflect increased advertising and promotional spending - with the former tending to grow faster than the latter, which from our point of view is more positive - across most of the Group's major geographic and functional sectors. "Quarter two saw a continuation of the strength of advertising spending in fast moving consumer goods, especially. Nonetheless, clients understandably continue to demand increased effectiveness and efficiency, i.e. better value for money." The company is planning a meeting in December for shareholders to vote on its plan to return its headquarters to the UK, which has been approved by the board. The return comes after the coalition Government reformed rules on the taxation of foreign profits that were introduced by the Labour Government. WPP, which makes nearly 90% of its revenue outside the UK, moved its headquarters to Ireland in 2008 in response to the change. Sorrell said at the time: "It was a significant economic decision. It is a difficult decision but it was one the board felt it had to make in the interests of shareholders." Today the company said the reform means that "at least for the life of this Government, there will be no tax cost to the Group by returning its Headquarters to the United Kingdom from Ireland".